Asmodee Digital today announced a release date for the board game Catan. The title will be available digitally starting June 20, the company has confirmed. Catan is a cornerstone of board game design, easy to learn while offering a lot of strategic depth. 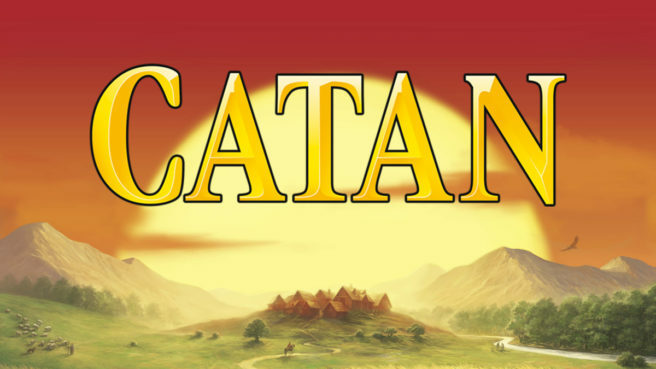 Players are compelled to settle the island of Catan, carefully positioning their assets to optimize access to resources that can also be traded. Every decision counts!